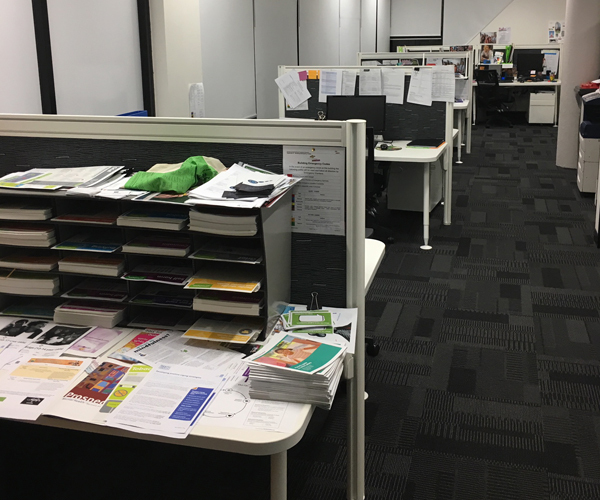 NEAT Cleaning Strathpine is a team of professional commercial cleaners, that will have your premises at its highest level of cleanliness in no time, whether it be an office, child-care or medical centre, you can rest assured that we’ll do the job the best. 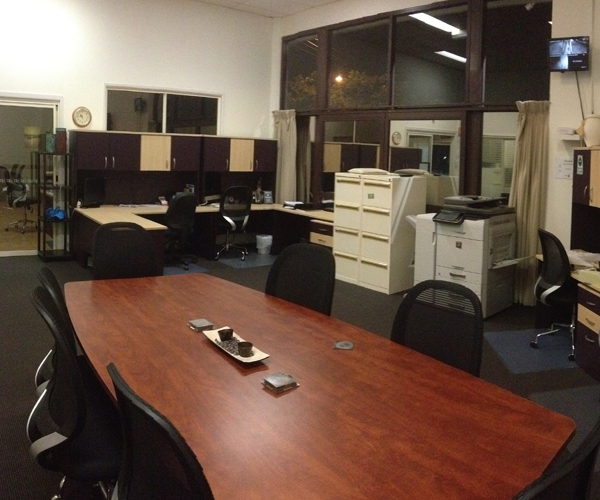 NEAT Cleaning Strathpine is a professional team of reliable and experienced commercial cleaners, who focus on delivering high-quality service at competitive prices for all their clients. Based in Strathpine, QLD, we provide our services in and around the areas with many of our satisfied customer coming from areas such as Brendale, Warner, Lawnton, Albany Creek, and beyond. No job is too big or small for our experienced team that strives to ensure your space is at its highest level of cleanliness and stays there. When you chose our team of fully insured cleaners, you’ll be sure to get the best quality service in an efficient and professional manner, where there are no lock-in contracts and a satisfaction guarantee, you can’t go wrong! We know that our efficient, professional team will do a job that will exceed your expectations, and we confidently back this with our “HAPPY or it's FREE guarantee”. Ensure that your premise is looking and feeling its best by choosing our team of expert cleaners. 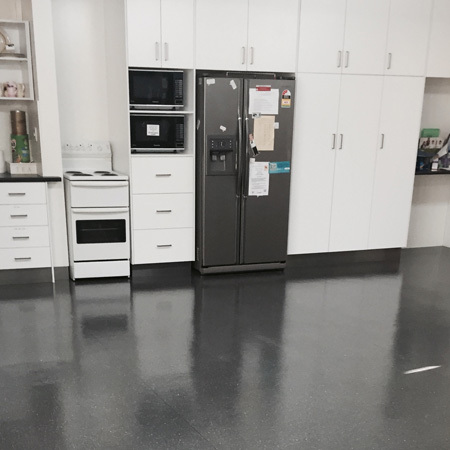 NEAT Cleaning Strathpine provides top-quality commercial cleaning services that will exceed your exceptions while being provided at competitive rates. 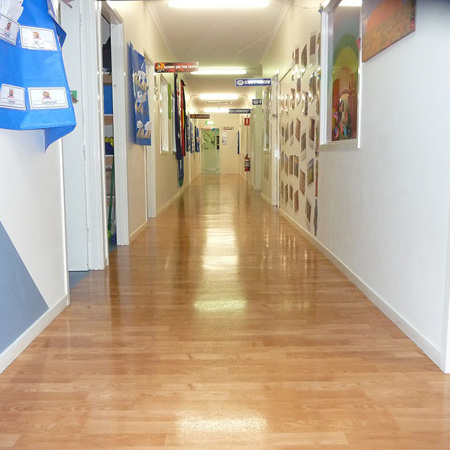 From vinyl floor sealing to medical and childcare centres, no job is too big or small for our fully insured, experienced and trustworthy team that will have you premises in its best form in no time.